The perfect pair of retro jeans is like the holy grail of vintage shopping. They’re talked about, even obsessed over, but seem almost mythically hard to find. Do you really want to search through a thousand pairs of weirdly unflattering vintage men’s jeans at the flea market? We didn’t think so, which is why we’re sharing our favourite online spots to score a killer pair of Levi’s, Jordaches, or Wranglers. Scroll through for our well-kept sources and to shop a pair of your own. 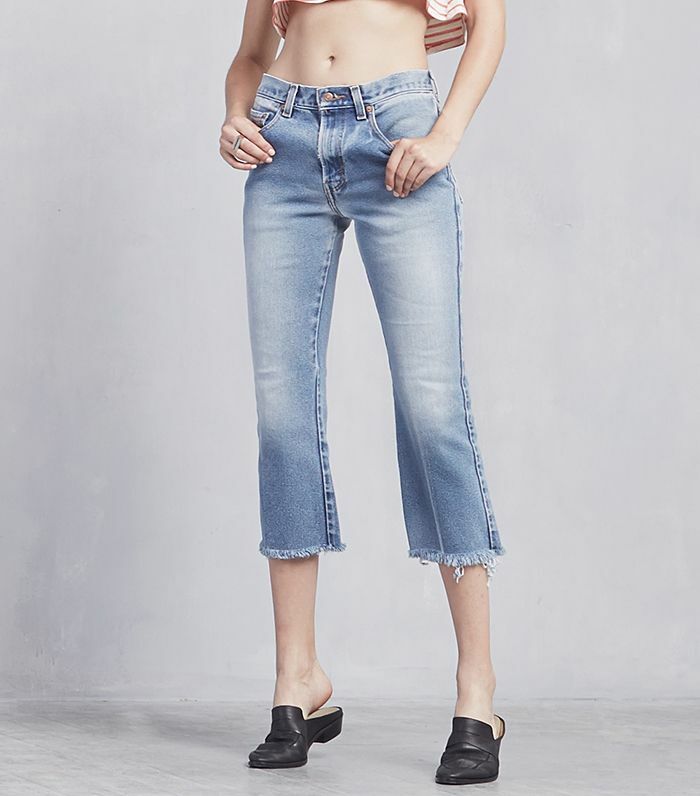 If you want a more standardised vintage denim search, Reformation will be your new go-to. Basic sizes (small, medium, large) make it easy to shop, and each pair is hand-finished. 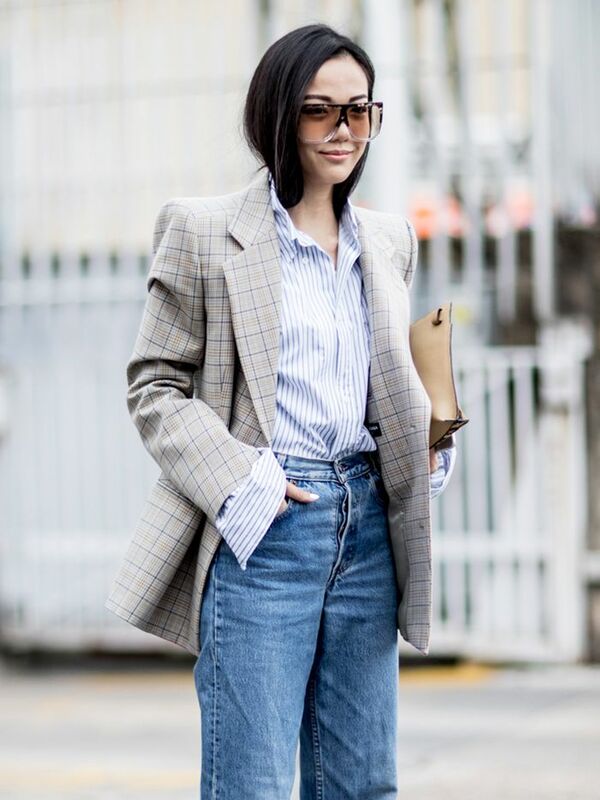 Take the guesswork out of buying vintage denim by shopping at a familiar retailer. Plus, free returns remove all the risk. Industry insiders love Denim Refinery for its vast assortment of options. You can also customise a pair you already own with treatments including waxing, distressing, foiling, and more. ?Beyond Retro doesn’t exactly cater to the fashion crowd, which is exactly why we love it. Who needs frills when you have authentic jeans at a killer price? Like your denim with a bohemian twist? Look no further than Free People’s incredible collection of sourced denim. Just make sure to act fast—the unique pieces sell out quickly! Nasty Gal got their start in vintage clothing, and their original specialty is still a strength. We especially love their denim shorts selection. Now that you know where to shop, scroll down to see how to wear them! Do you have an awesome pair of vintage jeans? Let us know in the comments!